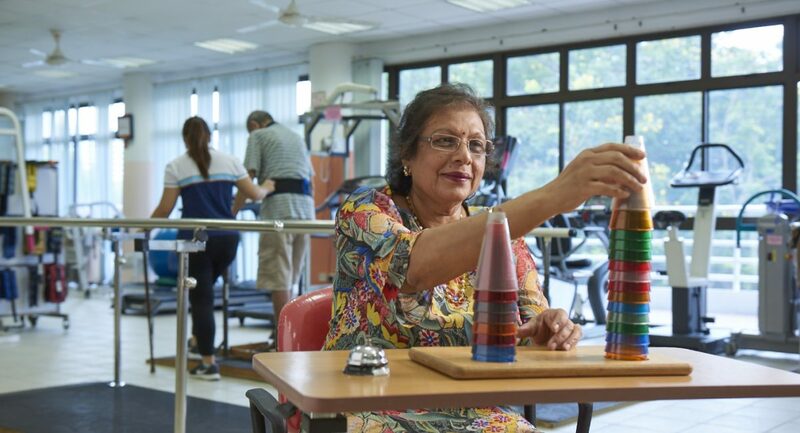 We provide physiotherapy and occupational therapy at our rehabilitation centres which are located at SPD Ability Centre and SPD@Toa Payoh. Clients include those with neurological, orthopaedic, medical, and surgical conditions as well as congenital disabilities. We provide transport for day rehabilitation clients via a fleet of specially-adapted vehicles, to and from the SPD Ability Centre and their homes. Transport fees apply.